Simply plug your appliance into the automatic Standby Shutdown. 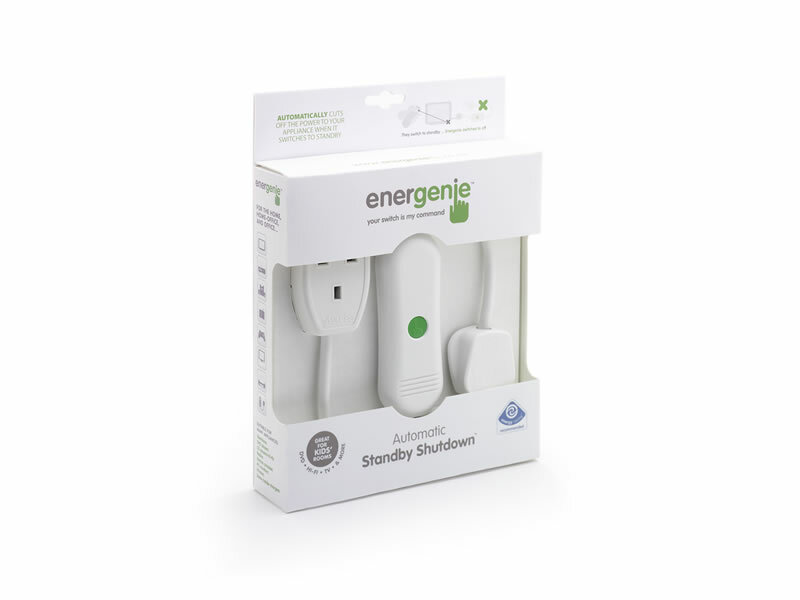 After going into standby mode, Energenie automatically cuts off the electricity supply, reducing your energy consumption and saving you money. It's quick, safe and simple. 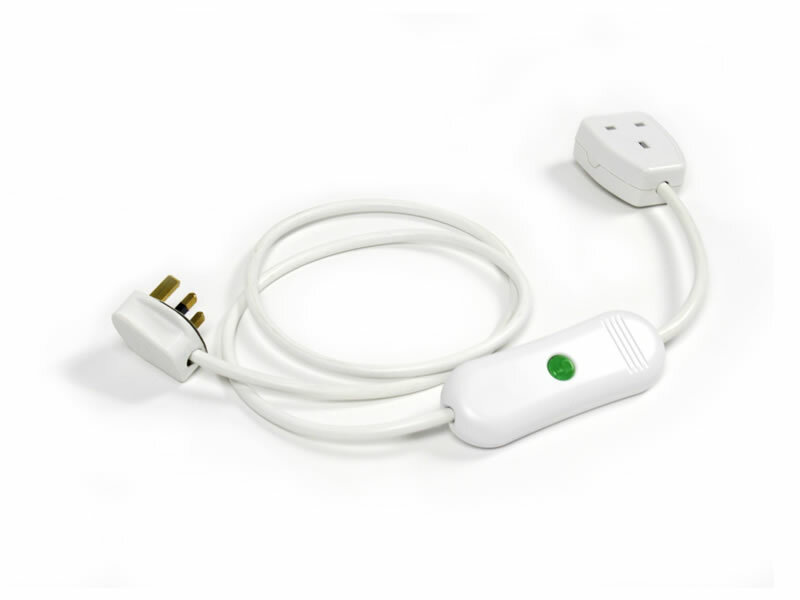 Suitable for TV-based home entertainment systems; group appliances with your TV using a multi socket extension lead including TV, DVD player, Radio, CD player / Hi-fi, and Games console. Also use for PC monitors and Printers. Not suitable for equipment which require continuous power for operations such as timed recordings or require updating from a remote source eg some cable and satellite boxes, laptops and desktop computers that have power saving features. Suitable for older tube televisions and appliances that draw more than 40Watts of power in normal ON operation. ASTA approved br / RoHS compliant br / Approved to the appropriate parts of; BS1363, BS5733, BSEN60730, ETSI EN 300 220.